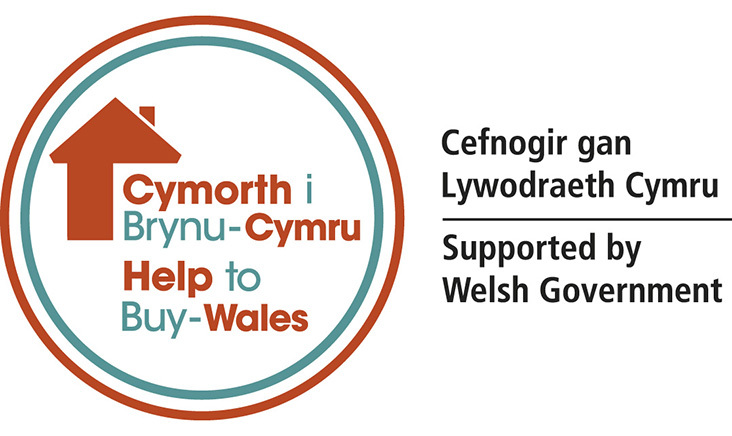 The View Is Now Part Of The Welsh Government’s Help To Buy Incentive! 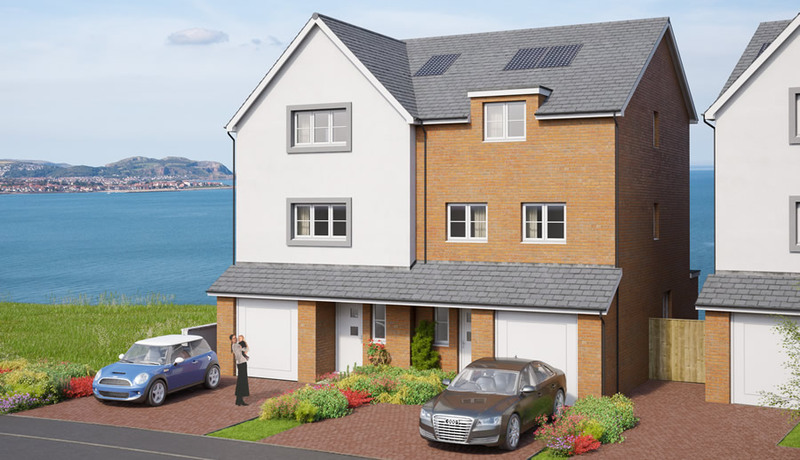 We are delighted to report that all properties within our fantastic development – The View by Blue Bay Homes is now part of the Welsh Government’s Help to Buy scheme, which is intended to help those who would like a new home around initial expense. 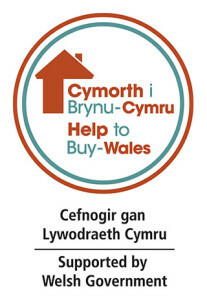 The Welsh Government’s Help To Buy scheme provides prospective homebuyers with shared equity loans for up to 20% of the purchase price of a selected property. 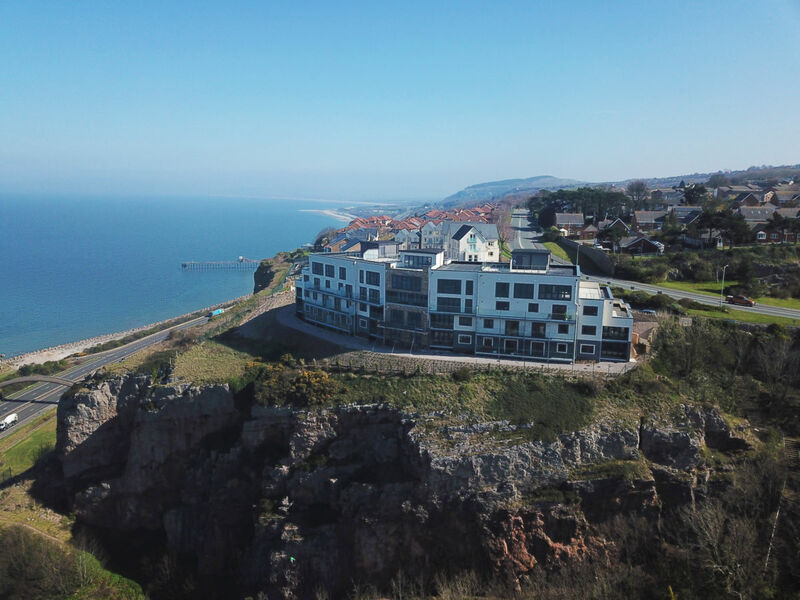 The View is a development that many look at and many dream about living in – with an outstanding surrounding location of many attractive coastal towns such as Colwyn Bay, Rhos on Sea, Llandudno and Conwy very close to hand. We pride ourselves on designing and constructing builds which have a little something special about them, choosing very select and very desired coastal locations in order to create truly special properties with utmost care and attention – which become ideal places to call home. The View is one of our finest developments yet – which marries outstanding locations and excellent design, inside and out. 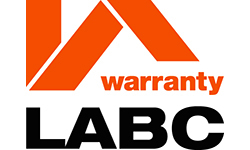 Our apartments and townhouses are outfitted completely and entirely with quality fixtures and fittings, and our buyers are invited to put their own personal stamp on their new home by being invited to choose from a selection of tiles for your kitchen and en-suite. The fact that The View is part of the Help to Buy incentive means that the ideal family home is finally within reach. You no longer have to feel that calling one of these amazing properties home is nothing but a dream. It’s very possible to own one of our gorgeous properties – and the Help to Buy scheme makes it even easier to do so. We would like to point out that there is a lot of interest surrounding our fantastic townhouses and apartments, and we are seeing that The View is already proving be a very popular development. 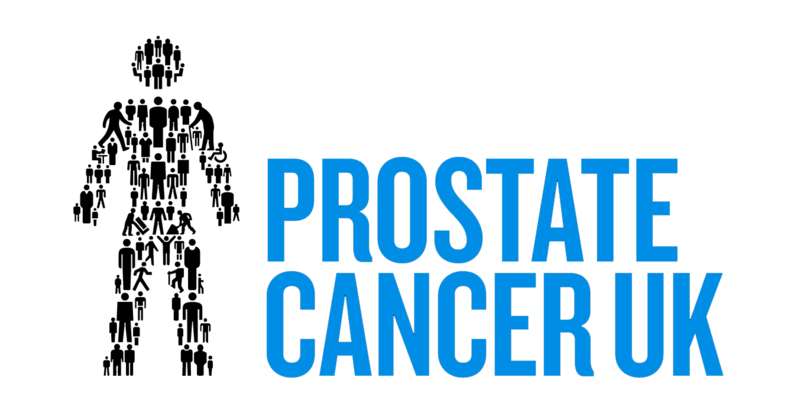 So please – avoid disappointment by enquiring today. For more information about The View or the Help To Buy scheme and how it applies to this fantastic development, please contact us. We would love to help you find a stunning, brand-new coastal home that you and your family can cherish for years to come.